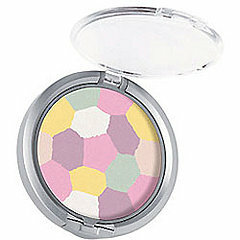 Beauty Notes! 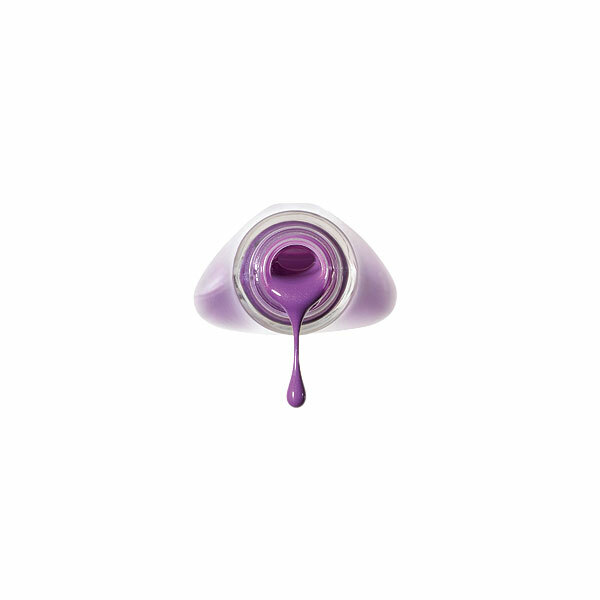 Despite today's rainy forecast, Lively Lilac is the perfect nail color for spring. Normally I would apply two coats of polish, but this particular color looked great with just one...topped with a coat of clear of course. A break from my signature dark polishes was needed. I feel renewed! Tip: Try wearing a darker shade of purple with your Lively Lilac-colored nails, such as a violet cardigan. Lilac + Violet go well together. I'm actually wearing the color combo now.